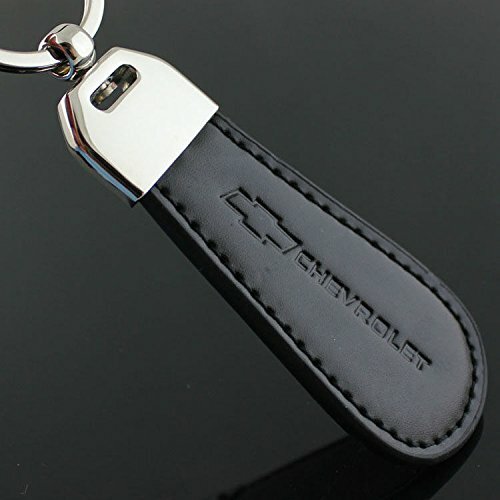 Offically Licensed, Chevrolet Branded Product is made from a variety of different metal and/or leather. 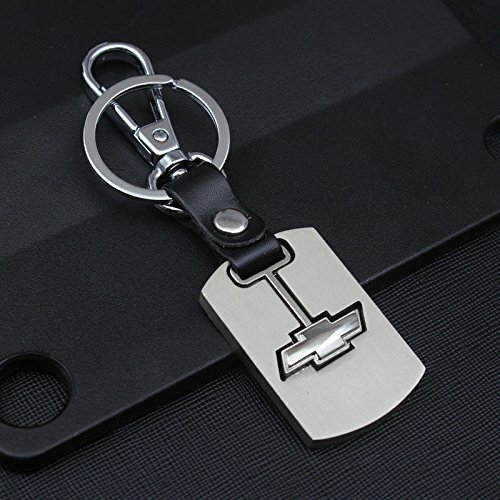 The quality of this keychain exceeds all OE standards. Not only do you get a quality officially licensed product, but you will receive peace of mind knowing that you are going to receive a branded product that is officially licensed. 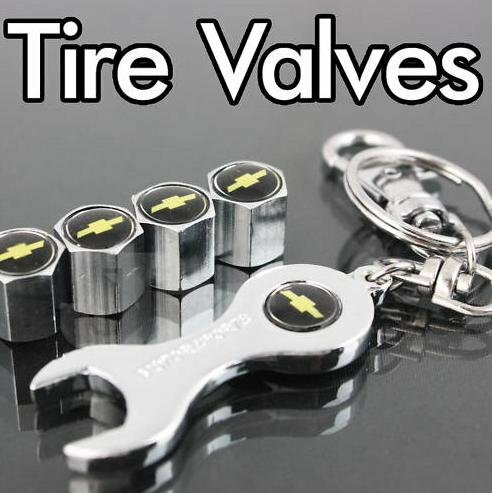 Officially licensed merchandise is the only way to go to style your car the way you want. 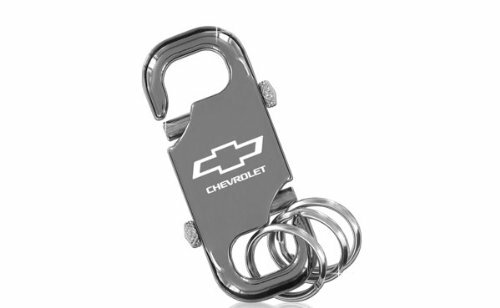 This key chain fits all standard keys in the USA and Canada and possible around the world. All of the key rings are roughly 1.5 inches in diameter. This is twice the size as the standard key ring. 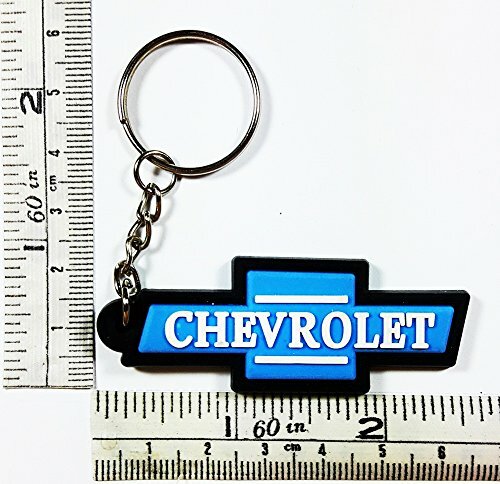 Actual key chain measurements very but are listed in the specifications of this product. Great designed item made from premium graded rubber, so it will be perfect for either daily use or collectibles item. High graded rubber so it flexible while in your pocket. Type of protective cover for your key fob,this cover is made of TPU.Which is a material that allows you to easily slip your key fob in,and give you high durability and the flexibility.It will have no chance of cracking if dropped,any tumbles the TPU key fob cover case take could bear less damage.Besides the protection function,these TPU key fob covers have designed as a decoration kit in two different style for men and women respectively.Product Informations:Quantity: 1 set(key cover×1、keychain×1)Material:TPU+leatherColors: blackCompatible Models:2016-up Chevy Camaro2017-up Chevy Malibu2016-up Chevy Cruze2016-up Chevy Spark2016-up Chevy Volt2017-up Chevy Bolt2017-up Chevy Trax2017-up Chevy SonicFeatures:*Receive signal as usual.The key cover will not hamper signals emitted by your key in any way. 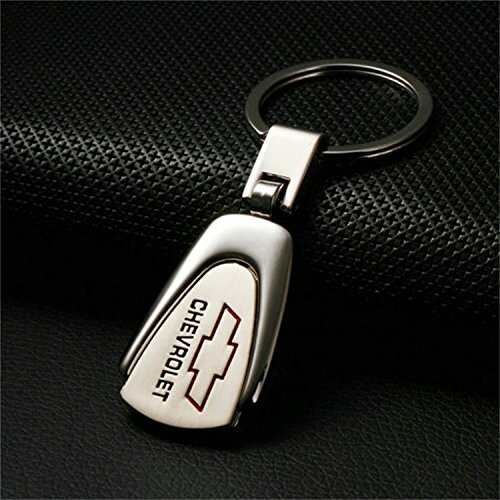 *The bottons on your car key will work just as well as before!There's no need to press twice as hard. *Much easier to find in bag or drawer.Say goodbye to fidget when you are in trouble to find the car key. 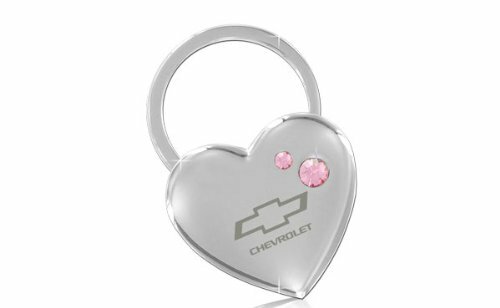 *Gives the key fob shell a nice colored chrome metallic look to make your key truly stand out and appear awesome! 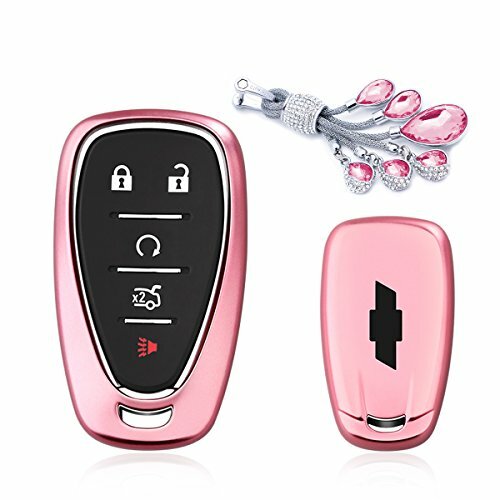 *Not only for your own scratched key fob,but also as a good gift for girl friend/boy friend、parents、friends、colleague、business partner and so on.